A home surrounded by peaceful gardens and idyllic settings that provides comfortable and homely accommodation. 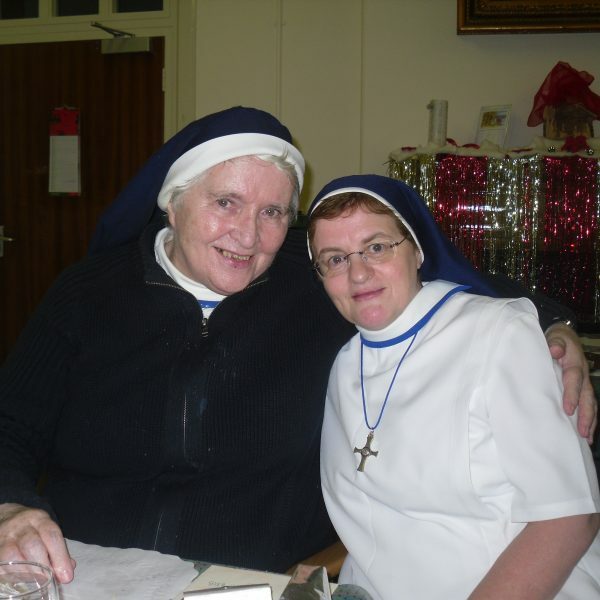 Nazareth House is owned and operated by the Sisters of Nazareth, a Catholic religious congregation that strives to meet the pastoral and nursing needs of our elderly residents. 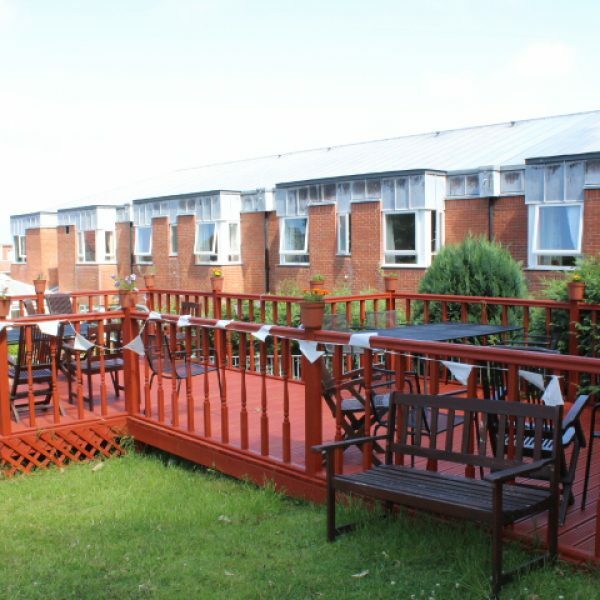 At Nazareth House, we bring together peace of mind, health care and spiritual support, with a variety of care levels which suit the changing demands of each resident. We are proud of our ability to provide a high standard of care for all our members, with the common aim of improving the quality of life for all our residents. Dignity, compassion and competence is paramount to our understanding and concern for each resident. 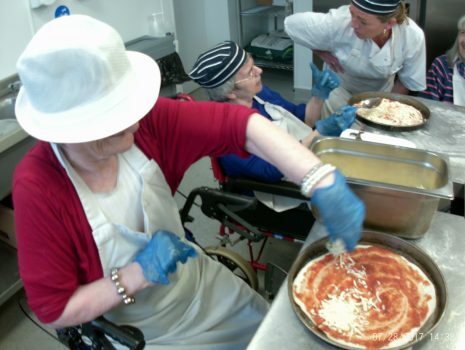 We also offer specialist Palliative Care, a wide range of social activities and we welcome seniors from all religious and non-religious backgrounds. I think the home is very good. Food is excellent. My room is very comfortable and clean. The entertainment is very good. We have a lot of parties and celebrations. We have a cake and celebrate our birthdays. 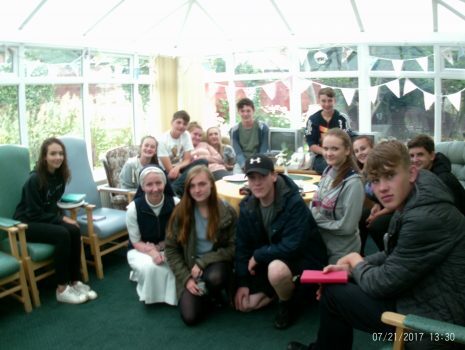 The residents enjoyed having some younger faces in the home to chat to! 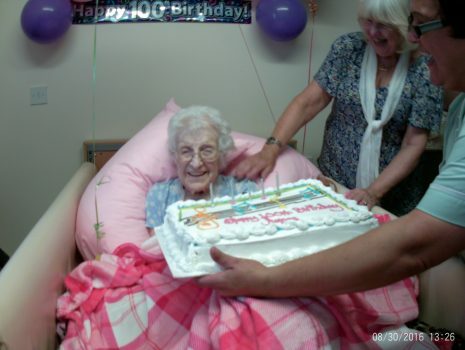 Big celebrations for Agnes McGinn's 100th Birthday!